Utilizing WhatsApp on certain mobile devices in, indeed, very comfortable and easy. But sometimes the users require WhatsApp for Windows desktop version finding this way of using features of WhatsApp application useful, too. 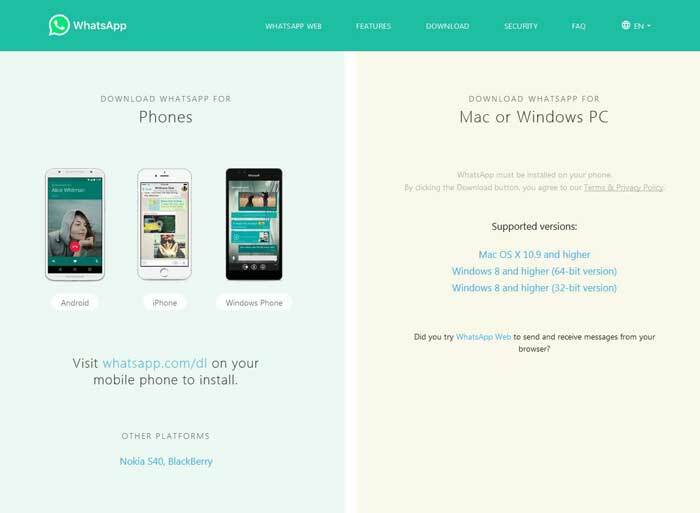 Therefore, WhatsApp is compatible with any desktop operating system (except Linux, as well as ARM processors) and can be easily downloaded within just a few minutes. To be able to install WhatsApp from an official developer that will work on Windows desktop version correctly, there are a few simple steps that will not require a lot of customer’s time. 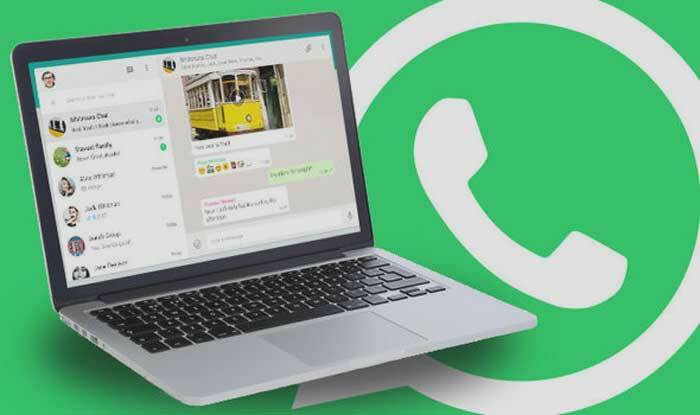 Another good thing to remember is that it is highly recommended to install the WhatsApp for Windows desktop provided by the official WhatsApp developer rather than the unknown file from the Internet. In that case, it will be working correctly saving private and personal info of each customer. Open any computer’s browser the user gives the preferences to and jump to the official website of WhatsApp. Find the section of the website providing files available to download on any device running Windows starting from Windows 8. Install the application on the computer and launch it. Scan QR code with the device in order to log in afterward once the installation is successfully completed. Live communication is, of course, the best option. But what about people being too busy with work or study or for those who are away from friends and family? Of course, communication by phone seems to be a solution. But calls and messages can be expensive especially while carrying a frequent communication. The WhatsApp application was developed specially for affordable, convenient, simple and warm communication. Due to its valuable features, the communication between users is completely free, because it requires reliable Internet connection only, which is an inexpensive service for most active users. The main advantage of WhatsApp messenger is its ease of use. Even a schoolchild first holding a smartphone can handle with the using of all features of the program, so feel free to download the messenger and communicate without restrictions. It is important to note that in addition to messages, the application allows sharing various pictures, cool songs, and even video clips. Also, WhatsApp provides the great opportunity to the customers to create chats, combining there several contacts at once. So, users can easily communicate with several friends right away, because close people always have something to discuss.